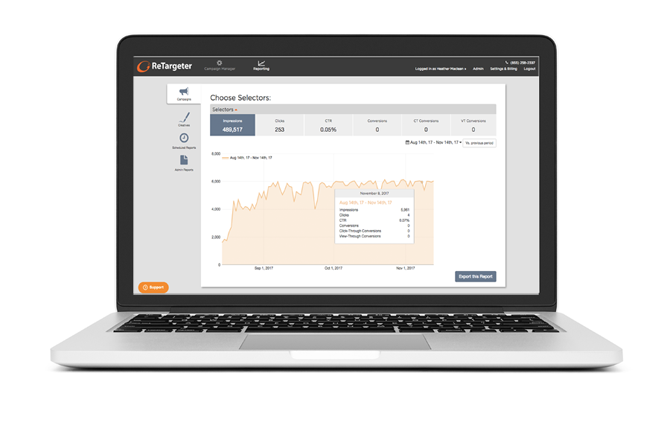 ReTargeter :: ConversionPoint Technologies, Inc.
A powerful media-buying platform for digital advertisements. Advanced targeting for maximum impact on digital advertisements. Smart, dynamic bidding that intelligently gives you the best placement at the lowest cost.